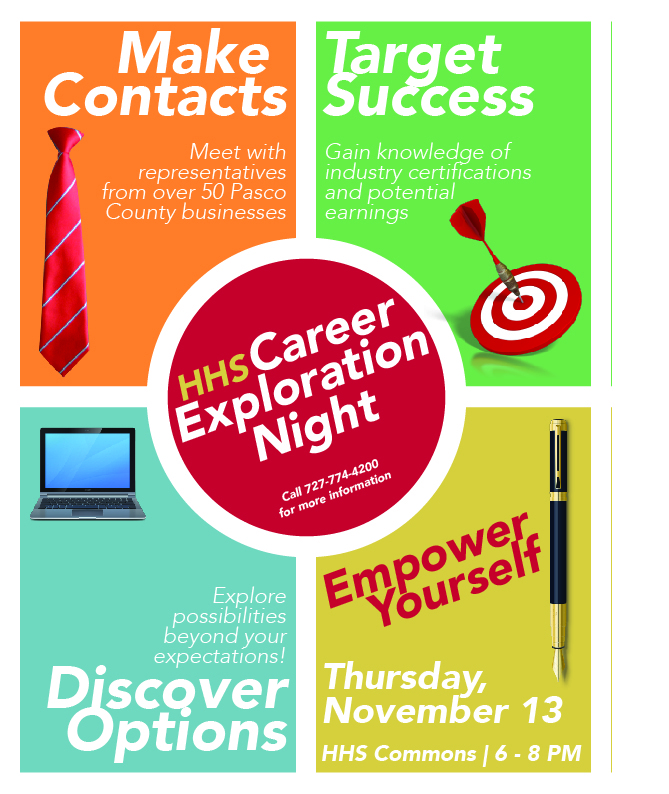 In an effort to continue to support responsible decisions about college, career and vocational training, Hudson High School has organized a Career Exploration Night on November 13, 2014 from 6-8pm at the school. The event will provide students with the opportunity to explore career options and better understand the qualifications associated with careers in their desired field, as well as potential earnings. Additionally, students will benefit from making valuable connections to the community. 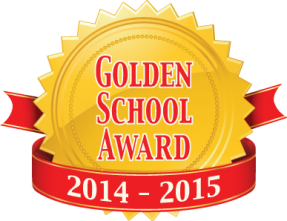 Over 60 businesses and colleges confirmed.